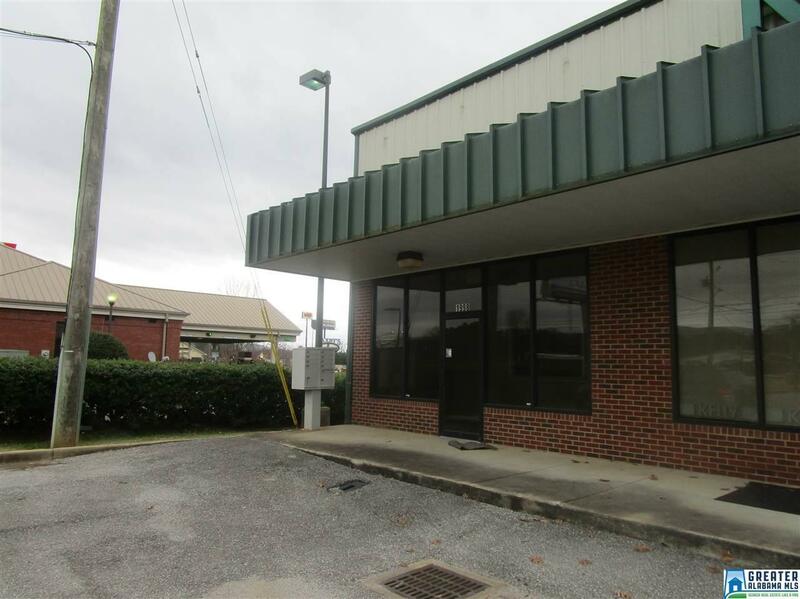 Prime commercial rental right off Hwy 78 in Oxford! Rent a place where your business can be SEEN! 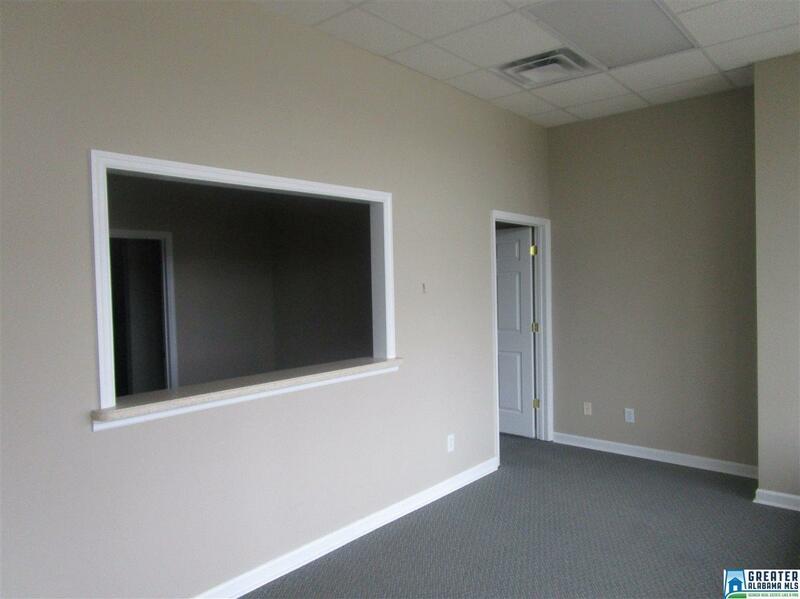 This 1,600 sq foot office has a great reception area, four private offices, and a bathroom in the back. 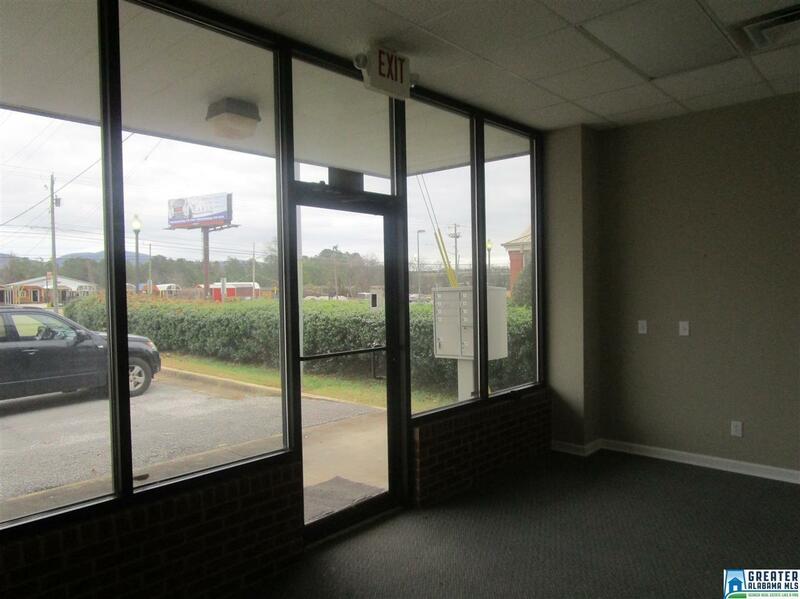 Plenty of parking and a great location that provides easy access to your business. 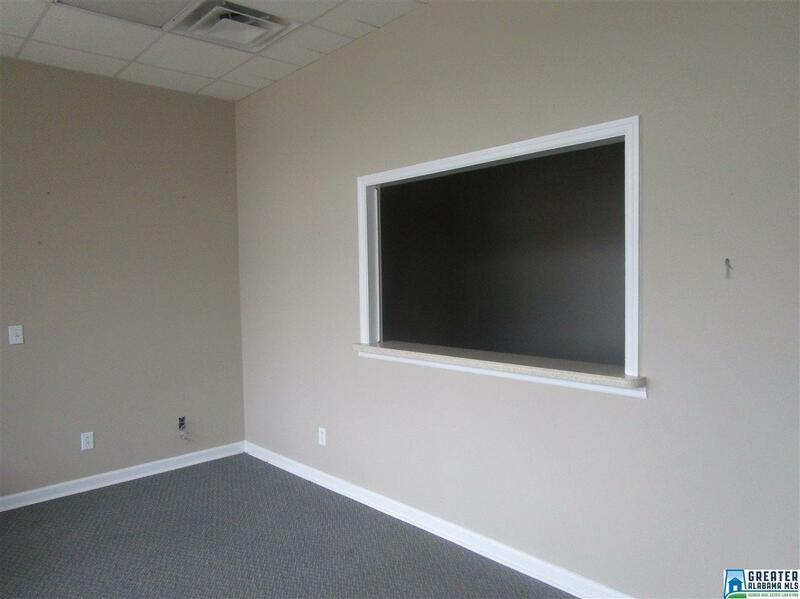 Perfect for a small retail space, a professional office, and much more! Call today to arrange a showing and discuss renting this wonderfully located commercial property for only $1,195 a month!